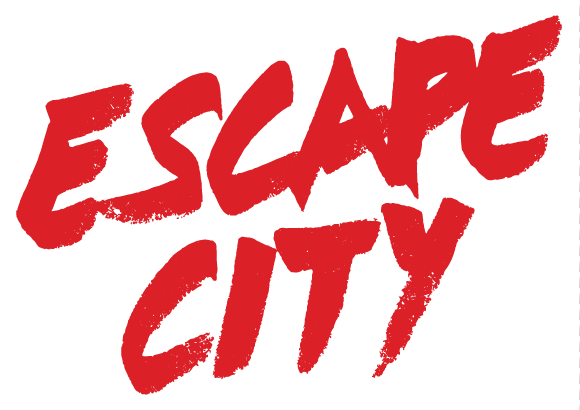 Located on the south side, Escape City Edmonton provides an exhilarating and immersive escape room experience. Work with your team to uncover clues, solve puzzles, and complete the adventure before time runs out. With five award winning adventures to choose from, Escape City Edmonton is the perfect choice for your big night out, team-builder, or corporate event.